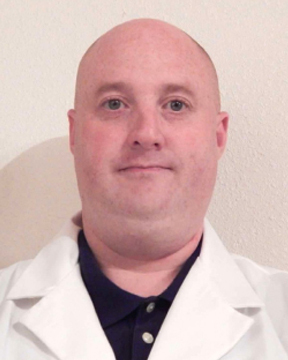 Richard Petch earned his Master of Science in nursing with a focus on family medicine from the University of South Alabama in Mobile, Alabama. He is board certified by the American Nurses Credentialing Center. Prior to becoming a Florida registered nurse practitioner, he was an emergency department registered ... Read More nurse. Richard enjoys all aspects of family medicine, with special interest in underserved, rural populations. Richard was born and raised in a small town in England. In his spare time, Richard likes to spend time with his family, which includes participating in outdoor activities such as fishing and biking.